LiceBoss Tools are a series of interactive decision support modules which allow you to enter farm specific data and get answers applicable to your property and particular management circumstances. 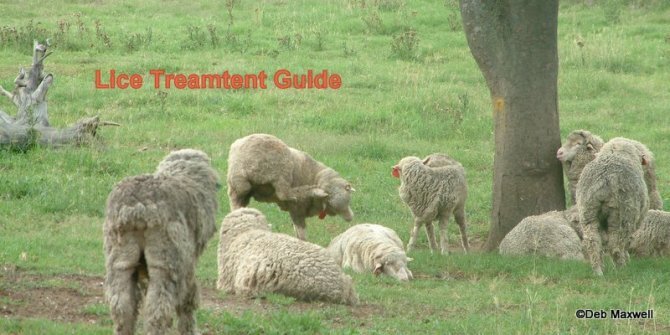 The LiceBoss Treatment Guide will assist your decision on whether existing, introduced or stray sheep should receive a lice treatment and it describes the type of treatment and associated management practices recommended by LiceBoss, plus links to detailed information on treatments. Displays a list of registered products available for lice and flystrike control. Helps to choose a treatment strategy when lice are found in pregnant ewes or ewes that have lambs at foot. Helps to determine the best course of action when lice are found more than 6 weeks after shearing. Assesses dipping, showering and backline application methods and helps to identify faults in technique and possible causes of a treatment failure. Helps to determine whether rubbing is due to lice or some other cause. Assists in deciding whether or not to treat for lice at or soon after shearing. It can also help identify potential sources of infestation and assist the design of a lice biosecurity plan. 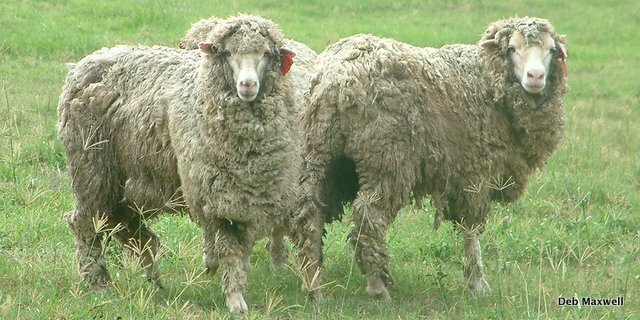 Estimates the pesticide residue concentration likely in the wool at the next shearing after application of chemicals for lice or flystrike control.